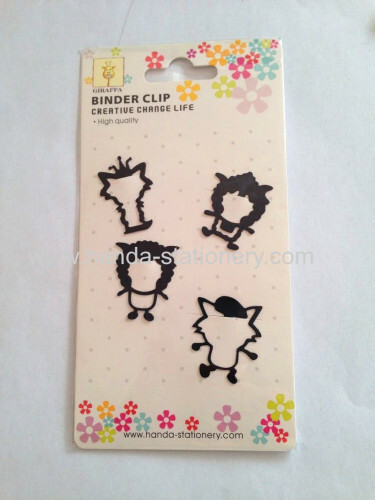 Product Name:creative push pins ,binder clips,paper clips,bookmarks. Ninghai Handa Stationery CO.LTD,to be No.1 in the card industry, to make the best cards in the world.Our advantages:environment material ,amazing price ,high quality card ,fast delivery time,good product-clothes pins ,paper clips ,binder clips,push pins, Bookmark. 2. Bookmarks offered with open design for your option. 3. Custom designs are welcome only. 4. Materials: It varied from brass, iron, stainless steel or elastic steel. 5. Logo: it can be made by die struck, soft enamel, photo etched or printing process. 6. 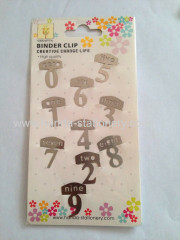 Minimum Order Quantity: 100PCS per design. 7. Delivery time: 12 ~ 14 days. creative animal clothes pins can have various kinds of shapes and design.we can produce every kind of promotion creative paper clips ,binder clips,push pins,and fashion cloths pins as you need,high quality reasonable price and good service are our competitive advantages.pendants many styles can be any combination,best for promotional gifts.